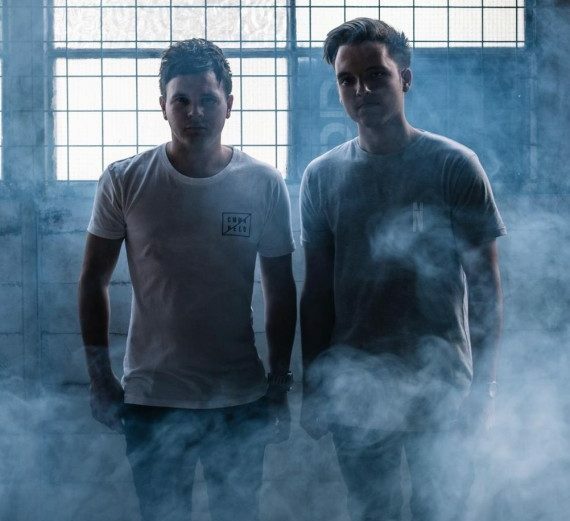 Home ⁄ Big Room ⁄ ARE FUTURISTIC AUSTRALIA’S NEXT BIG DANCE MUSIC TALENT? 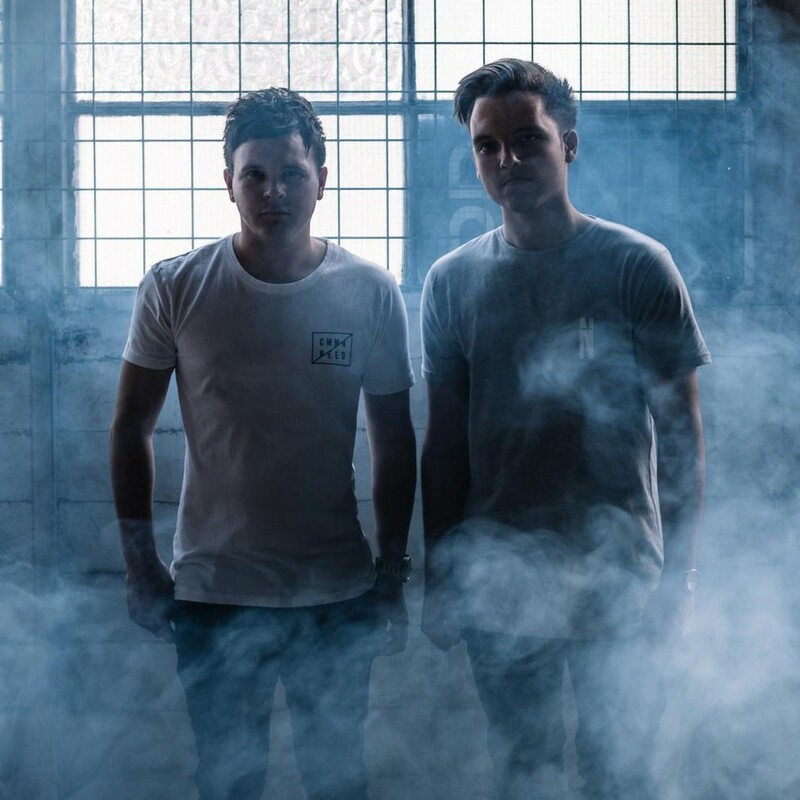 Australia’s rising star producers Futuristic announce the release of their new weapon CA$E, dropping on heavyweight label Ministry of Sound/Downright Records on April 18th. Futuristic are known for their brash, no holds barred, bass heavy sound and their newest release CA$E takes this to a whole new level. Collaborating with British producer BCKSLVSH, the track sees the listener taken on a 4 minute,bass heavy journey complete with both artist’s signature wobbly, face-melting sound and trapped out Gangster inspired lyrics, making this track a must-have worldwide. Futuristic: “CA$E is the result of many months of hard work between us and British young gun BCKSLVSH. We were both came together several months ago with the aim of write a cross genre defining, bass influenced hit and CA$E certainly lives up to that hype. Coming for a local scene synonymous with bass music, we were influenced by artist’s such as ex Perth Local’s Knife Party as well as international artists such as Jauz, Habstrakt & JOYRDE“. Futuristic have seen a rapid rise in the dance music world having only come together several months ago. 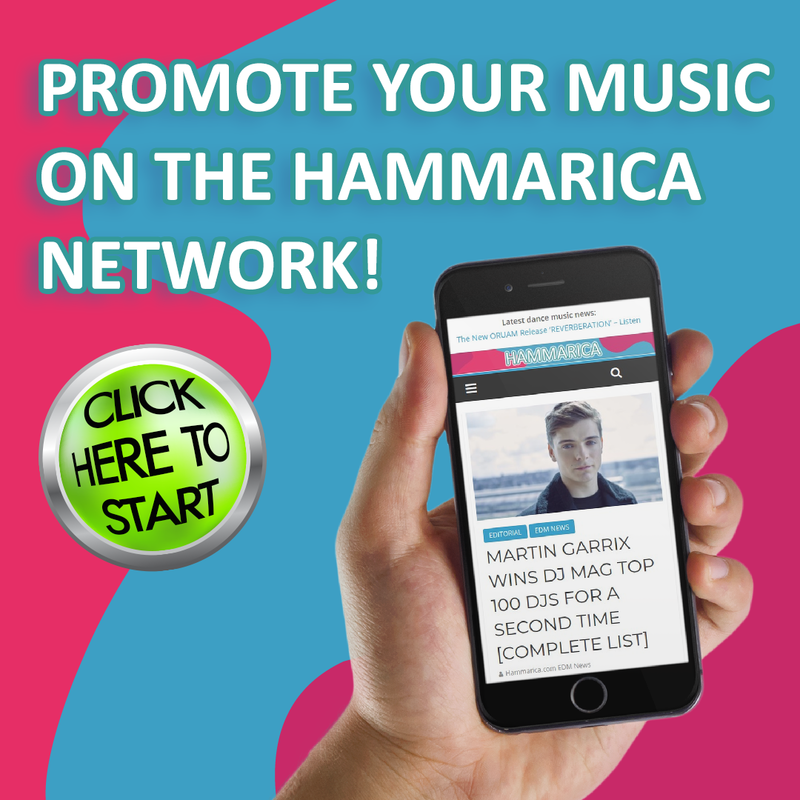 Support has been far and wide for the young Australian producers having been supported by massive international names such as Martin Garrix, David Guetta, Don Diablo + many more. However, their tunes are not just produced for the mainstage, as their supports include underground names such as Moksi & Drezo including having their music aired on Diplo & Friends, proving Futuristic’s sound is equally at home in the underground clubs as well as the main stage. 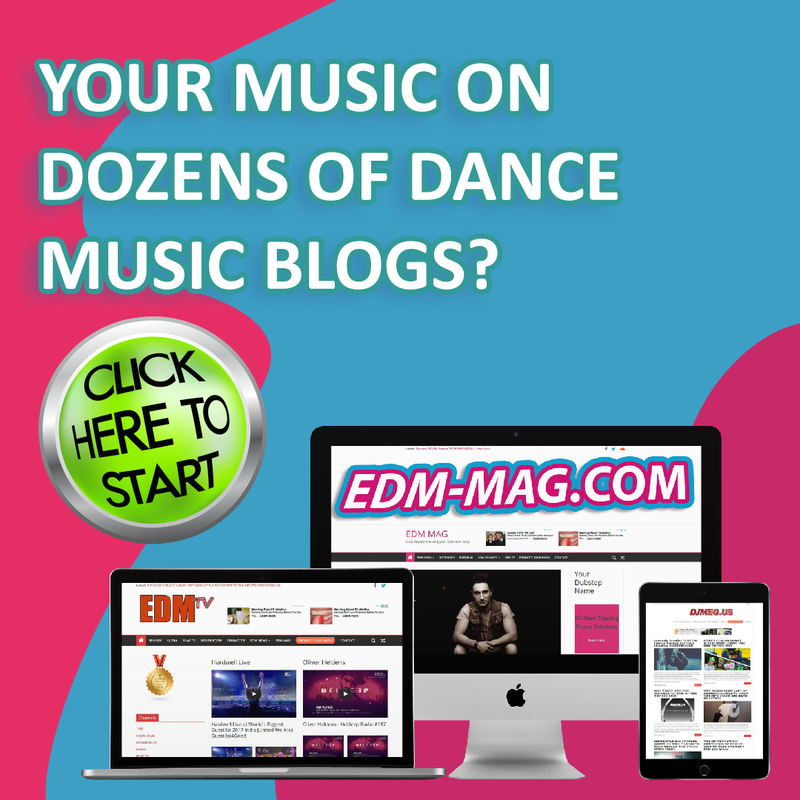 Futuristic have also been busy creating a stack of hype online with over500k plays on Soundcloud in a few shorts months, as well as remixes for artists such as Uberjakd, Savage & Far East Movement just to name a few. The remixes were a great opportunity for Futuristic to introduce the world to their unique, bass heavy house sound to the world, and to give audiences around the world a taste of what’s to come from Futuristic in 2016. Available via Beatport on the 18 of April and via ITunes and Spotify on April 29th.